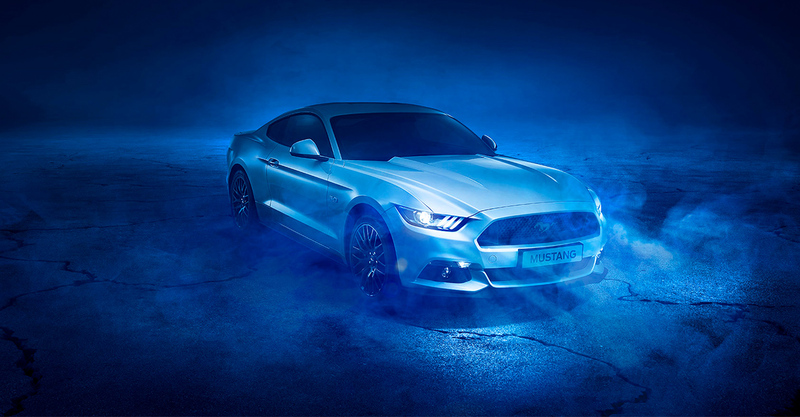 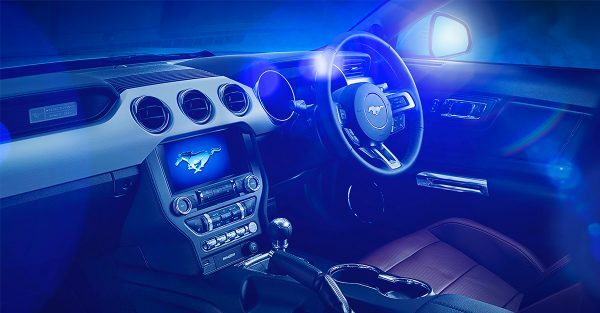 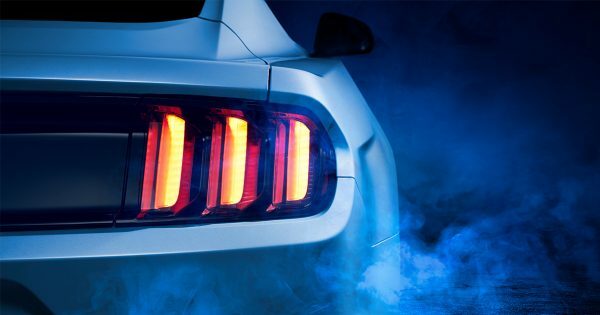 You may have seen some of our latest images of the new Mustang popping up in Ford social feeds over the last few weeks. 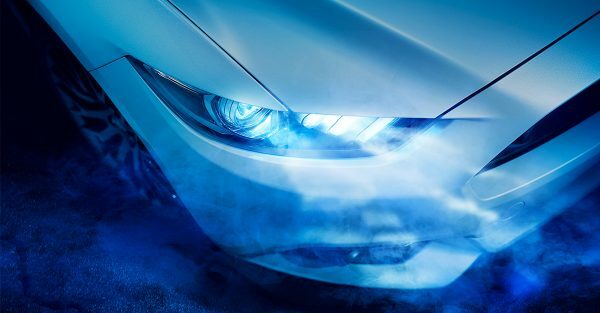 We had a great shoot in the studio with the Ford Global Team Blue guys – capturing the essence of Ford’s iconic sportscar, the Mustang. 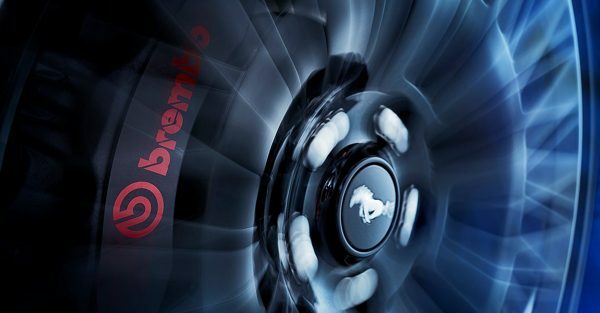 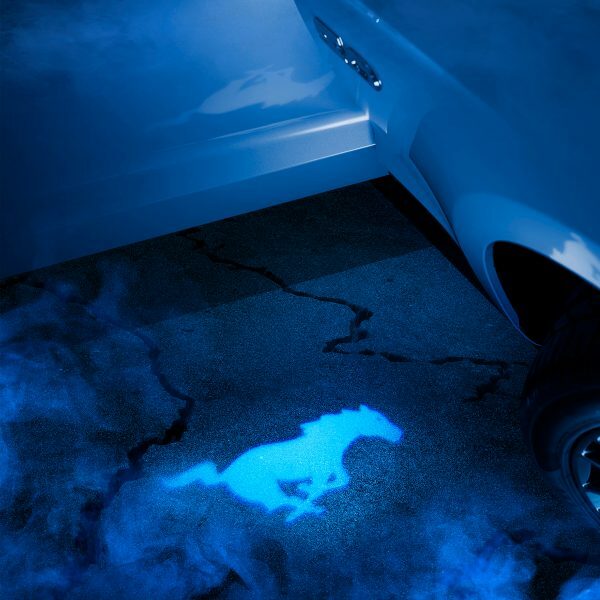 Full car shots, details – we had fun playing with some different angles & cool little features like the horse logo doorlights.